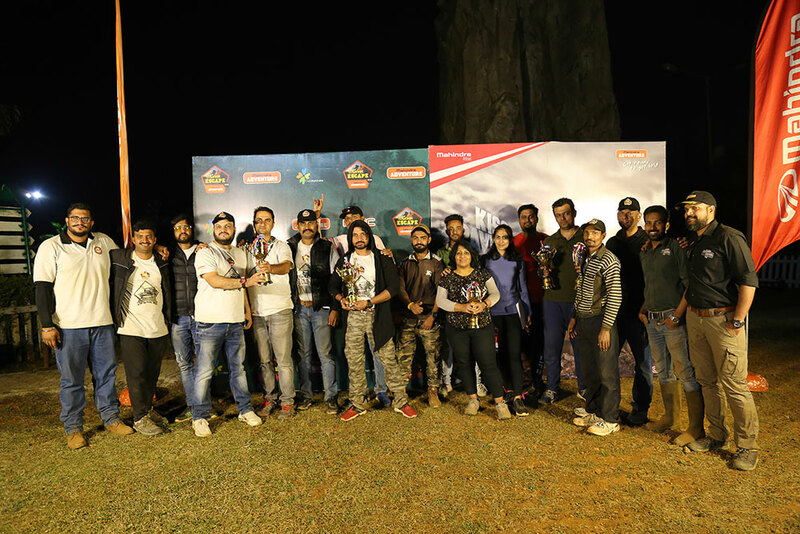 The 156th edition of the Mahindra Great Escape, one of India’s most popular off-roading event, concluded successfully in Lonavala with 21 Mahindra SUVs taking on the challenging obstacles. The rally was flagged off at 9:30am on January 12, 2019 from 19 Degree North, Lonavala. 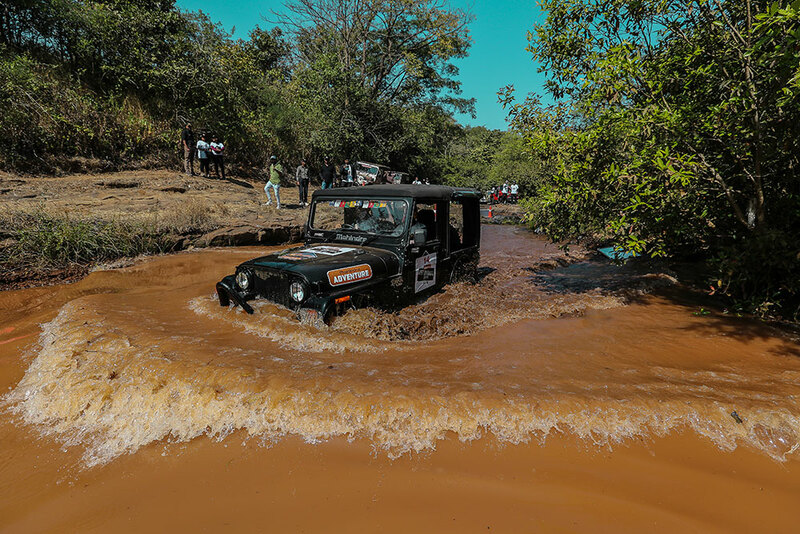 Participants entered the event in Boleros, Scorpios and Thar 4X4s- proving yet again the ruggedness of vehicles from the Mahindra stable. Part of the Sahyadri hills, Lonavala offers an appealing and beguiling experience of the naturalistic environment. Encompassed by thick woods, waterfalls, dam close to the lakes, the beautiful hill station ensured that there were ample challenges for all off-roading enthusiasts. Mr Ravi Bhalla grabbed the first place in the Stock Category, Mr Digvijay Singh Parmar won the Modified Category and Dr. Vani Parmar won the Ladies Class Category. 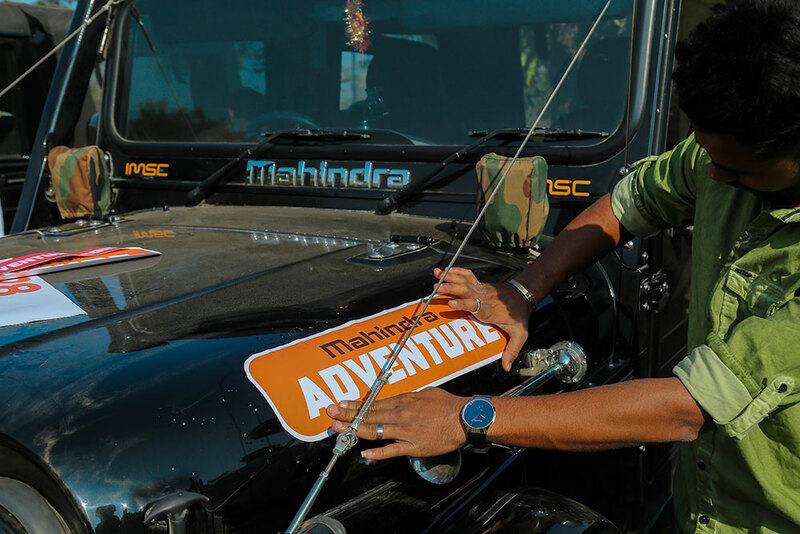 The Mahindra Great Escape was first conceptualized in 1996 as a non-competitive, off-road rally meant to encourage Mahindra customers to test the strength and performance of their vehicles on terrain other than tarmac. 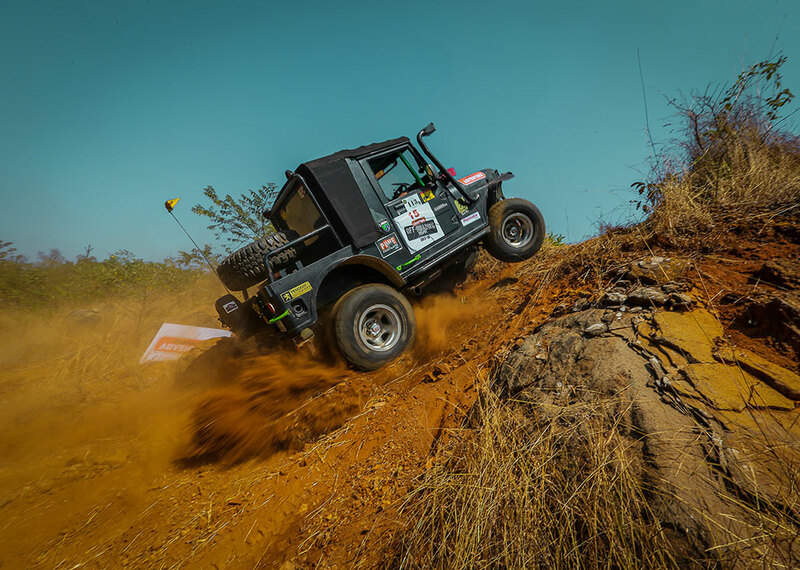 Over the years, the Great Escape has developed the reputation of being one of India’s most thrilling off-road events with each edition seeing enthusiastic participation from die-hard Mahindra fans and customers alike. 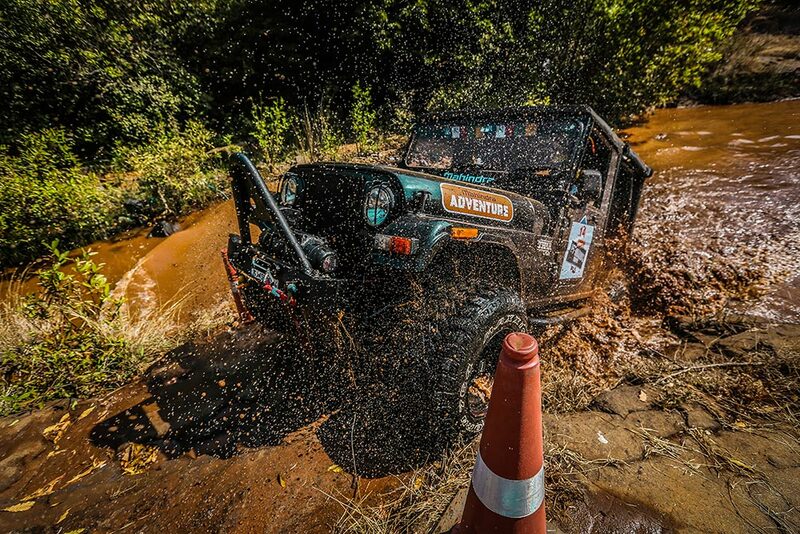 The first season of the Off-Roading Trophy, Mahindra’s all-India off-road championship was held in Goa in 2012. 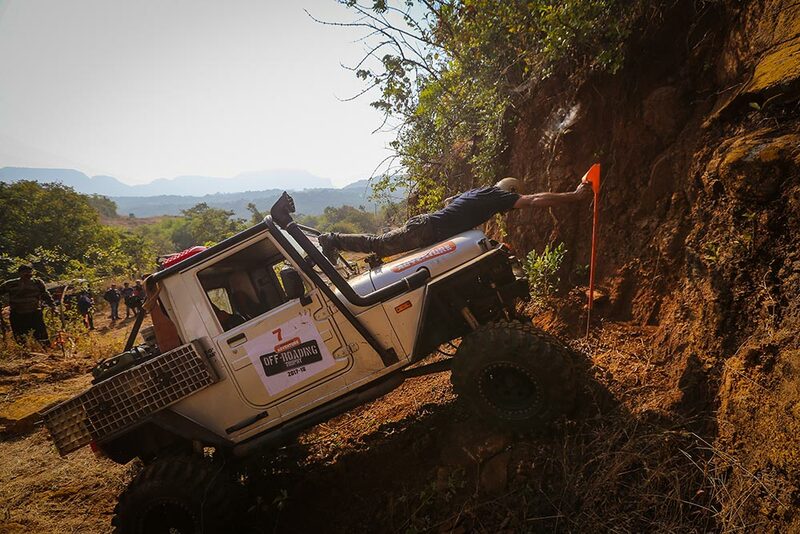 Five winners from the this round will compete for the grand prize; a new Thar 4*4 at the Off-Roading Trophy which will be held at the Mahindra Off-Roading Academy, Igatpuri.